With the best week of the year in full swing now brings a slightly different format to this weekly article. I don’t want things to get stale and I think some of the information will be more valuable and insightful. I don’t have much to recap the Valero except for congrats to Corey Conners. I think that’s an amazing story to qualify in a 6 for 1 Monday qualifier and then come out to what I THOUGHT was a pretty difficult course and thoroughly dominate. After starting hot on Sunday and proceeding to make 4 consecutive bogeys I thought he was out of it, but credit to him for staying focused and seemingly sticking every approach to a few feet and draining nearly every putt. Congrats on your entry into the Masters, sir. Onto Magnolia Lane. Course and Weather Notes: I’m not going to type out the extensive course notes but go check out my preview I posted last Friday ( 2019 MASTERS Preview ) for full trends, key stats, course notes, correlations, and more! The one thing to watch this week is the weather as there appears to be some gusty winds possible on Thursday/Friday and Sunday… woah. This could be similar scoring to 2016 where Danny Willett won at -5 and the cut was +6. I wouldn’t make decisions just based on wind but monitor it and use it as a tiebreaker if need be. The players listed below are not my only plays I like but some of the highlights and those I find intriguing for one reason or another. For example, this week Rory ranks #1 in course history, #1 in stats, and #1 in current form… obviously you should be playing him unless it’s a pure ownership fade. Betting insights and some options for any One and Done pools that you’re in as well as some pivot options. Please note that these are not always one’s that I personally have bet; however, I will note when I have bet them and at what number. Hopefully you either find better numbers, fade me completely, or let me know who you’re betting! 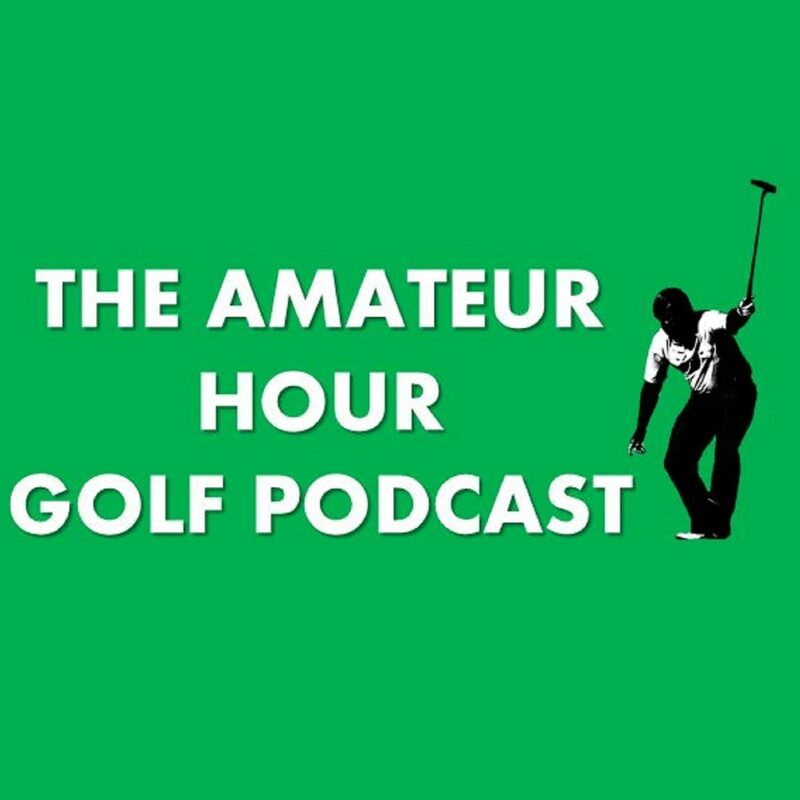 Follow me on Twitter @sscherman and follow @AmateurHour_Pod too for picks, podcasts with FIRE guests, and weekly picks to win! !